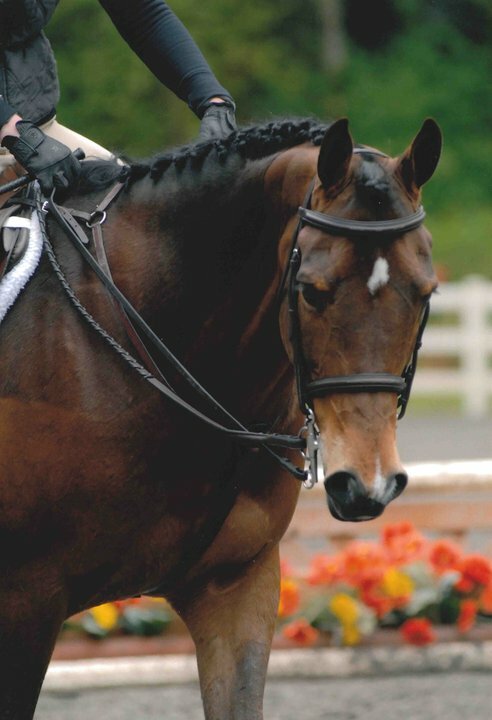 Dutch Mills Farm, Inc. offers a wide variety of training programs, each tailored to the horses and riders needs. 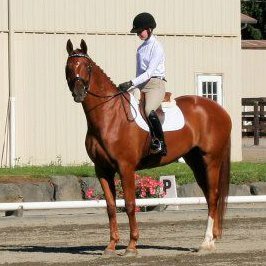 We offer starting of green horses to continued training of seasoned show horses. 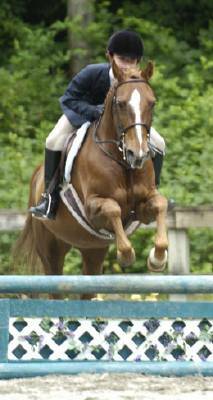 Our head trainer and owner of Dutch Mills Farm, Inc. is Helga van Doorn, she founded Dutch Mills Farm, Inc. in 2003 in Woodinville, WA. 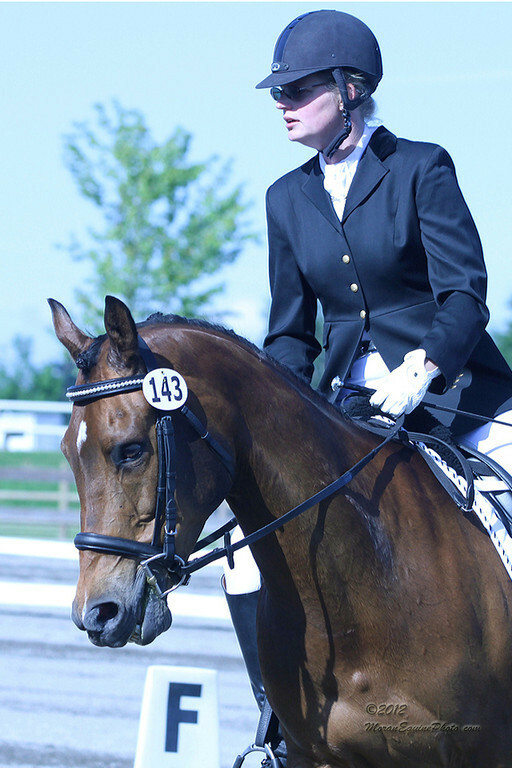 With hard work and dedication she has made Dutch Mills Farm, Inc. a success in the horse world. 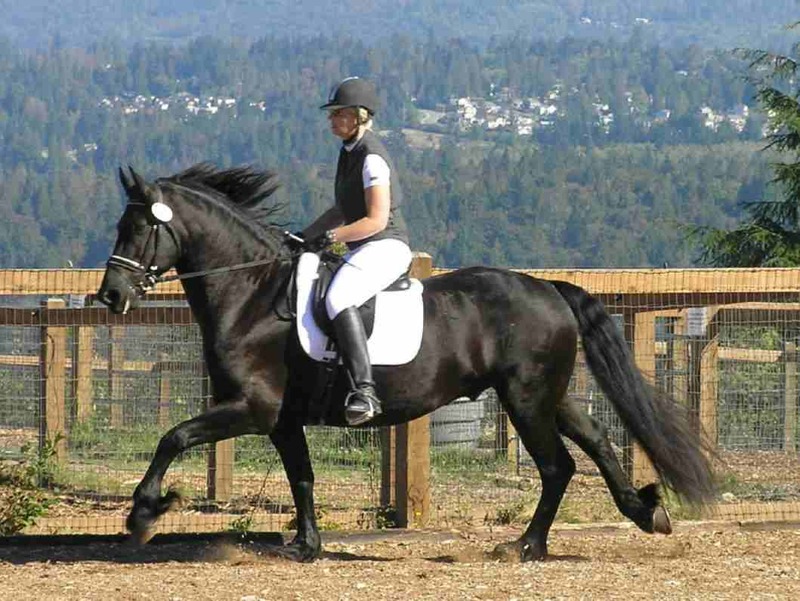 We offer lessons on school horses as well as haul in lesson at our Arlington facility. Helga moved from Europe in 1997, bringing with her a great wealth of knowledge of the European training methods. 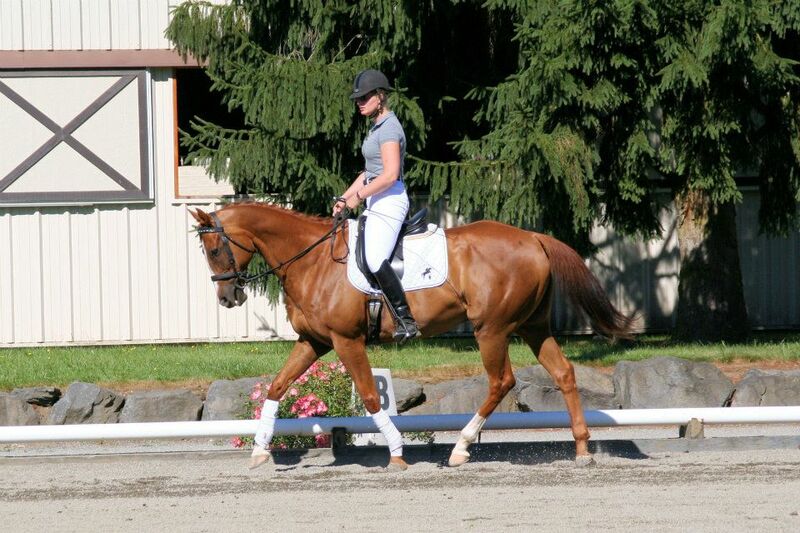 She is a great believer in dressage and flatwork for both rider and horse, even when the goal is to go over fences. 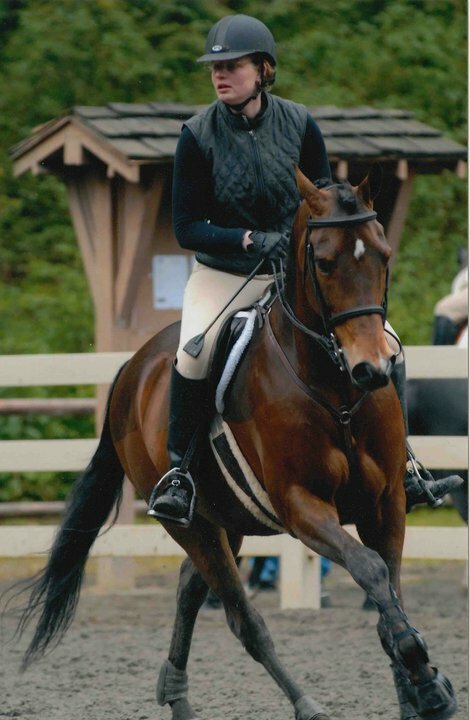 Helga is a member of the AQHA Professional Horsemens Program. 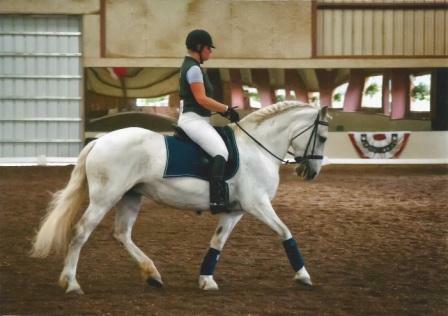 Our lesson program offers lessons for beginner through advanced riders. 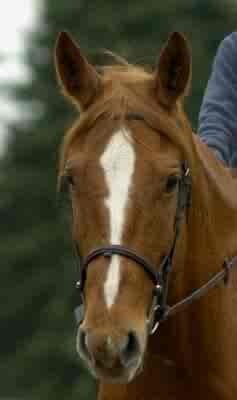 Our school horses receive weekly training rides to keep them tuned for our lessons. Lessons are one hour in length, included in this hour is grooming and tacking of the horse, lessons are private or semi-private making sure each rider gets all the attention that is needed. In our beginner program, we offer private lessons for both children and adults. The student will learn how to groom, saddle and ride a horse. 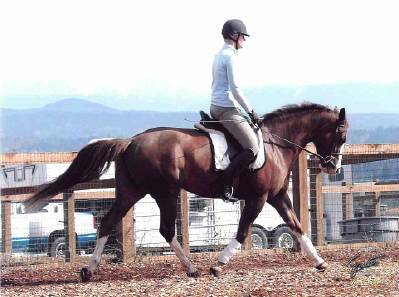 Starting on a lunge line we ensure each rider is well balanced and skilled enough before riding by themselves. 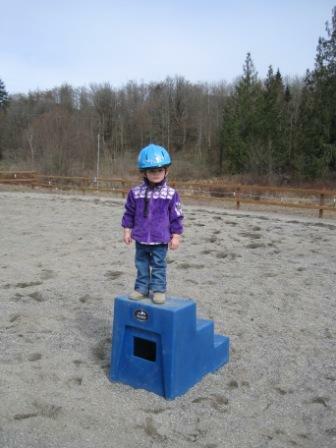 We emphasize fun and safety for both student and horses. 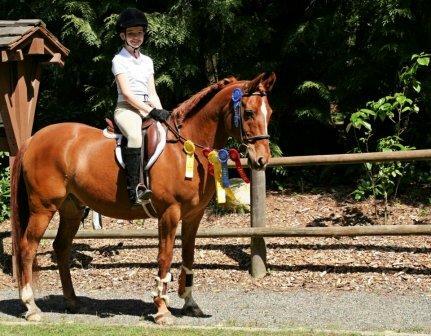 Our intermediate program is for the students who can groom and tack up the horses on their own and can walk, trot and canter off the lunge line. In this program, we offer both private and semi-private lessons. 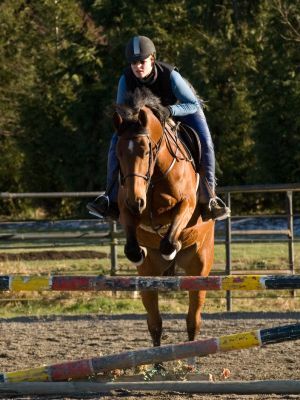 The student will, depending on their interest, learn lateral movements and jumping. Student needs instructor approval to enter this program. This program is set up for the students that are ready for competitions. To enter this program you must own or lease your horse (occasionally we have school horses that are available for lease). 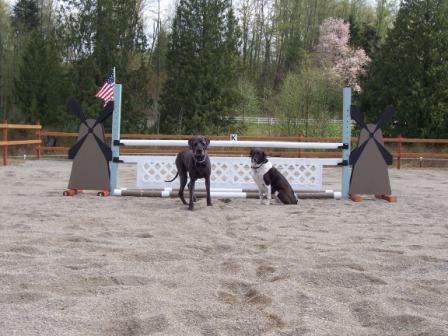 Lessons are at least twice a week, instructor approval is needed to enter this program. 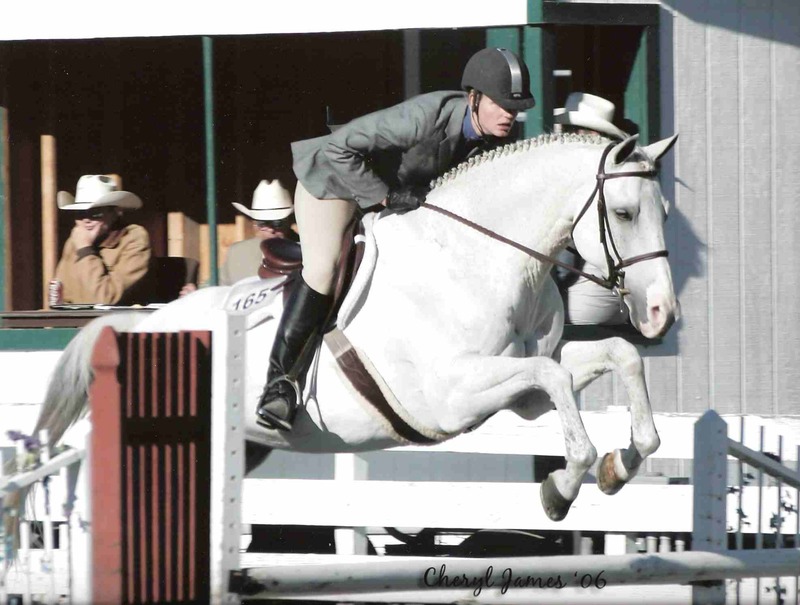 We attend many shows throughout the year, both dressage, hunter/jumper and quarter horse shows, we encourage our students to participate and enjoy the fun of showing. Single lessons are offered at $50.00 per hour. If lessons need to be cancelled we ask that you give us 24 hour notification, other wise the lesson will be forfeited. 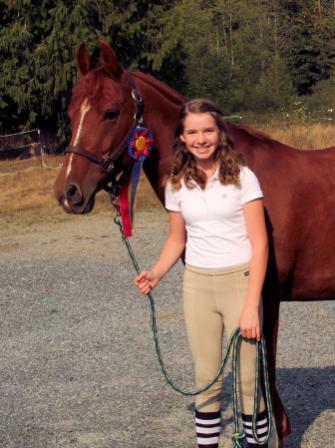 We offer lessons to students that would like to haul their horse to our facility. The lesson fee (including a facility usage fee) is $60 per lesson.